Earlier this week on Times Now, Arnab Goswami, while talking about the different campaigns on women’s entry into the Sabarimala temple repeatedly (though inadvertently, it appears) mixed up #ReadyToWait with #ReadyToDie. 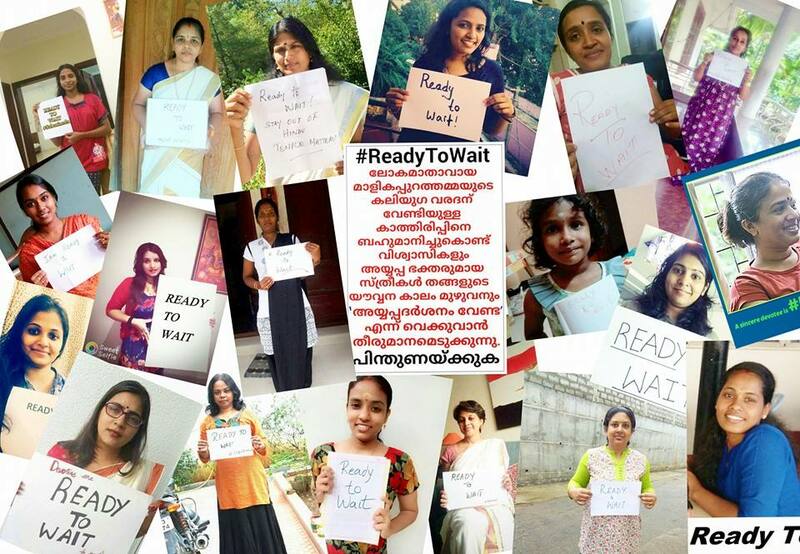 The only problem is that #ReadyToWait is a campaign by actual live women who say they are willing to wait to hit menopause to be allowed to enter Sabarimala (which is the custom at the temple). While #ReadyToDie is a parody of this campaign, created by a Malayalam meme-loving Facebook group. 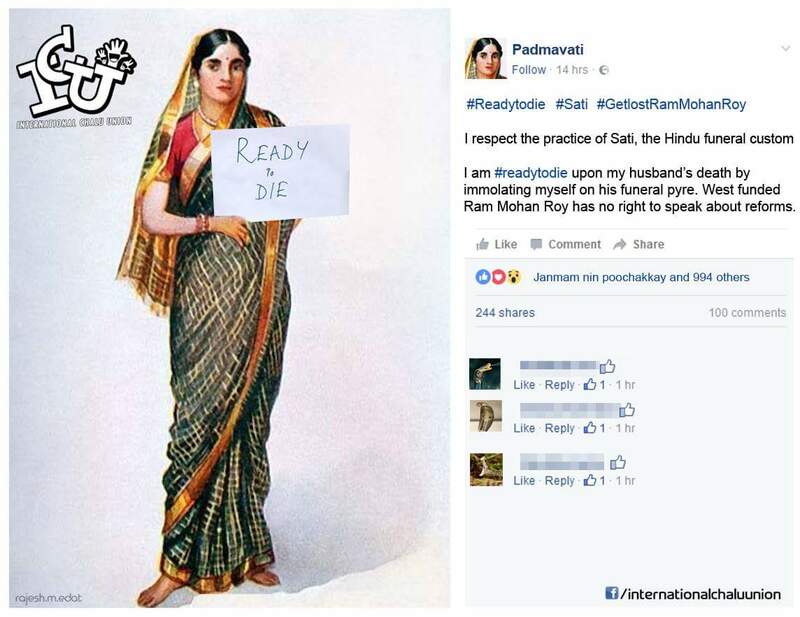 In the wicked parody version, a meek-looking woman named Padmavathi with her sari pallu pulled over her head holds up a placard saying #ReadyToDie, referring to sati. Goswami and the parody makers are part of a fairly big and fast-multiplying range of opinions on whether women should be allowed to enter the Kerala temple. Take the newest figure to weigh in. Kerala BJP leader K Surendran has said that women of menstruating age should be allowed in the temple. 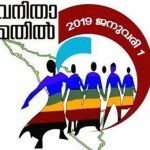 “But the campaign by certain feminists at the behest of their political masters is suspicious,” The News Minute quotes him as saying in a Malayalam post on Facebook. Surendran seems to think that women campaigning to be let into the temple are pawns of men while others (like the parody makers) think that the women campaigning for status quo are pawns of men. 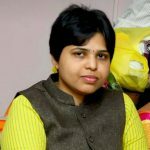 In an India Today TV debate on women’s entry to Sabarimala, #ReadyToWait campaigner Padma Pillai said she was hurt at being called a “tool of patriarchy”. 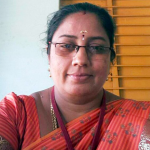 Ranjana Kumari, women’s rights activist and director of the Centre for Social Research, told Pillai she was “ignorant”, and fellow panelist, writer and gender activist Suneetha Balakrishnan, informed her it was her “conditioning” that led to her acceptance of discrimination. And while academic Madhu Kishwar doesn’t specify gender, she describes the people seeking entry to the Sabarimala temple as colonial ruler-influenced “modern day missionaries” with a “borrowed vocabulary”. 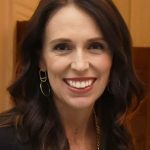 It’s frustrating that now that women have stepped forward to join this conversation about women’s entry to the temple (see The News Minute’s article from 27th August asking why women haven’t done this so far), rather than have men decide this for them, they’re being written off and are writing each other off as women who can’t think for themselves. 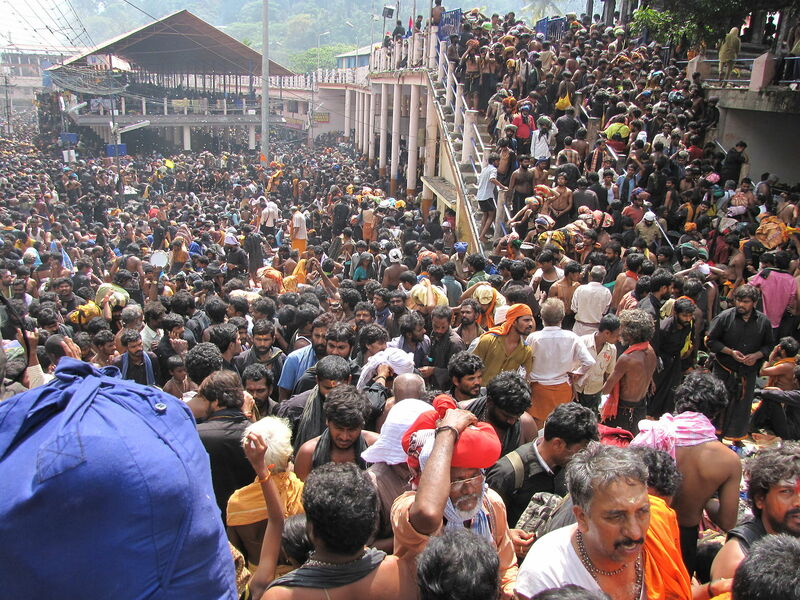 Women of menstruating age are not allowed into the Sabarimala temple in Kerala. Photo by Avsnarayan, CC 1.0. 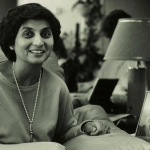 The dismissal of the #ReadyToWait campaign is aggravating to watch, as the campaign comes not from ignorance or a sheep-like following of tradition (as Kumari or Balakrishnan conclude with a degree of smugness), but from a place far less benign: a refusal to interrogate long-held discriminatory practices and one’s own privilege. Both George and Pillai have reiterated that they are independent-thinking. Pillai clarified in the India Today debate that she did not feel discriminated against by the ban on entry of women of reproductive age, she had been brought up with equality, and given “every Constitutional right” as a woman. 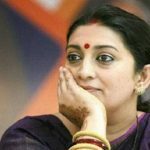 One response to their campaign, a widely-shared poem on Facebook by journalist Savithri Thekkumpat, flagged the ‘upper’ caste surnames of the women in the campaign, and raises the point that these are women who do not otherwise have to worry about access in general – whether it’s in terms of education or elite social circles, the poem suggests, the women are “measuring everyone by the standards of [their] own label”. The restriction has nothing to do with gender, they argue, but with age, based in the “shastras”. Not because menstruating women are impure, but as George puts it, because their “natural creative energy” will be disrupted by the energy in the temple, or even “eclipse the energy present in a temple”. 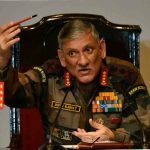 They also argue that it is not the same as the ban on entry of women to the Haji Ali Dargah in Maharashtra, which was overturned by the Bombay High Court on 26th August, and it is perhaps this recent victory for women’s rights, coupled with the case challenging the Sabarimala ban in the Supreme Court, that explains the timing of the campaign. Feminism is not an exclusive club: there are no rules by which one qualifies. But fighting patriarchy takes a good deal of hard work, involving the questioning of gender, caste, class, and one’s own role in perpetuating oppression based on them. And failure to do so is something that feminists are not immune to. Both the smug I-am-so-sanskaari-ness of the #ReadyToWait campaign and the dismissal of the campaign as the work of ignorant people leaves us watching two sides talking past each other. Can women of both sides talk to each other? That might be the only way forward. The Ayyappas are devotees who undergo a 41 day strict code of abstinence from meat, drinks, family life and make even their first cup of tea after their morning bath. I had seen my father give up smoking during his first trip to sabarimala. My sister, my daughters have been to sabarimala during their childhood. My mother went after 50 years, i have been to sabarimala 4 times and during all these times have observed the rituals religiously and had full uncut beard and hair and all the abstinence required. Millions every year follow this code religiously. It would wrong to take away from the believers their right of worship.